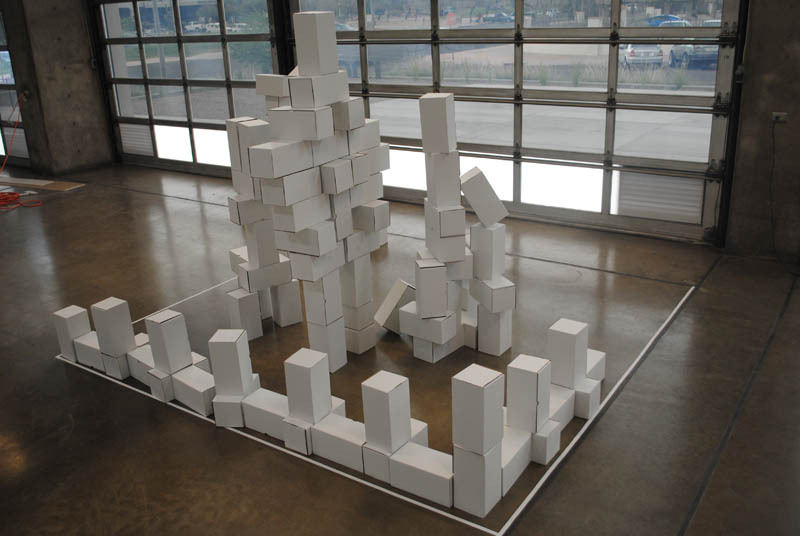 Vinjon Global Corp is a collaborative art project, as well as a privately traded C-Corp, which is registered in Minnesota. 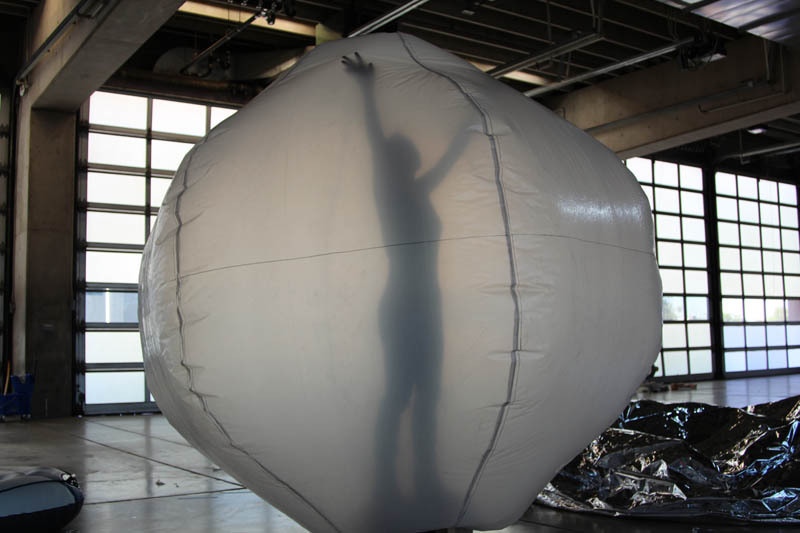 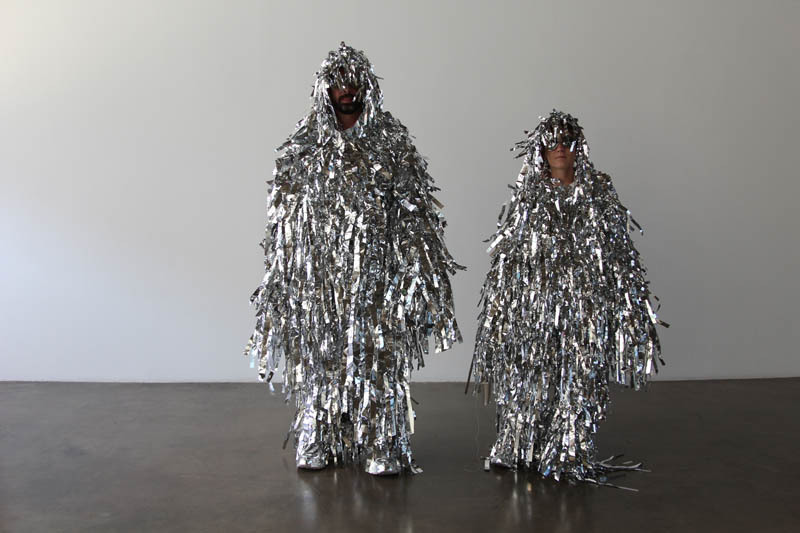 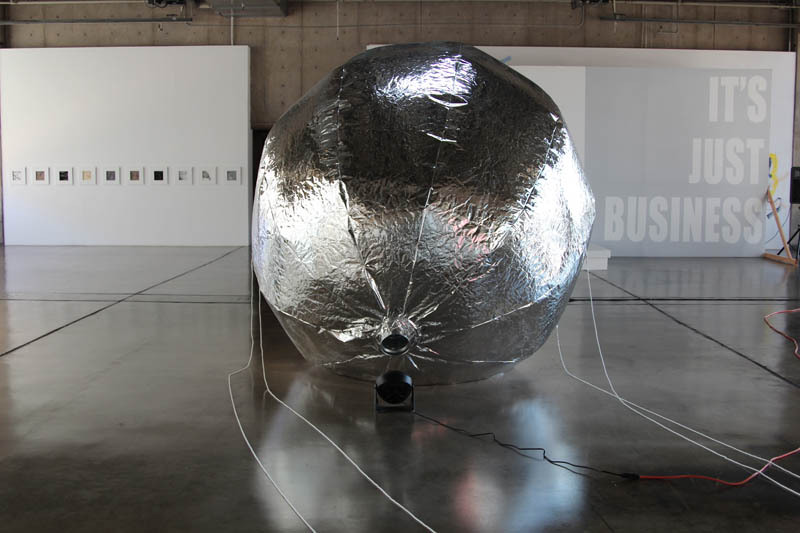 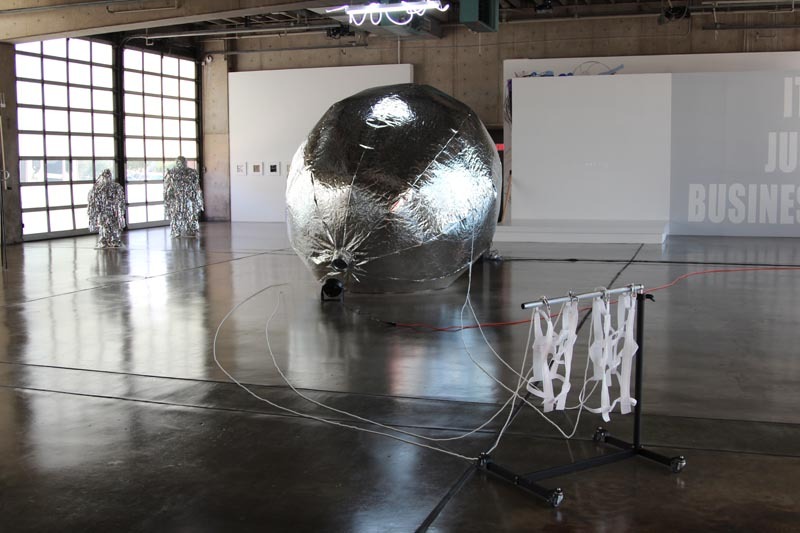 It was founded in 2012 by Hunter Jonakin and Jordan Vinyard in order to create products for artists, art installations, and to provide charitable funds to aid struggling artists with individual projects. 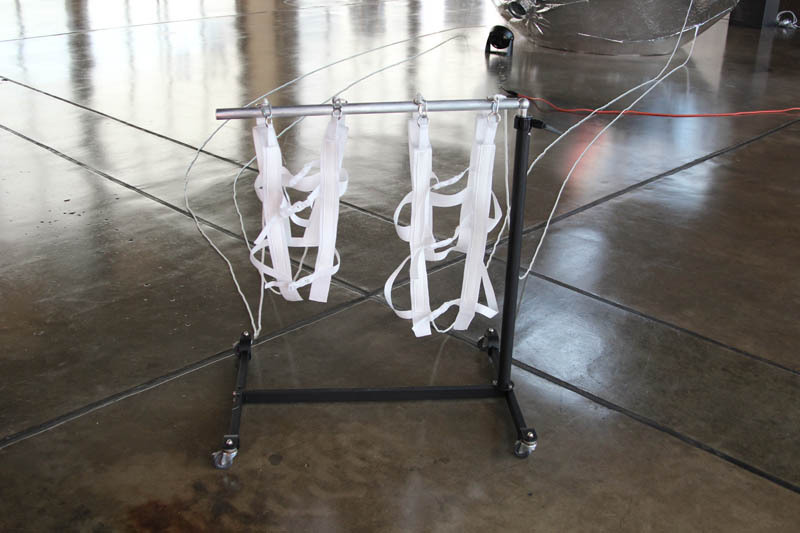 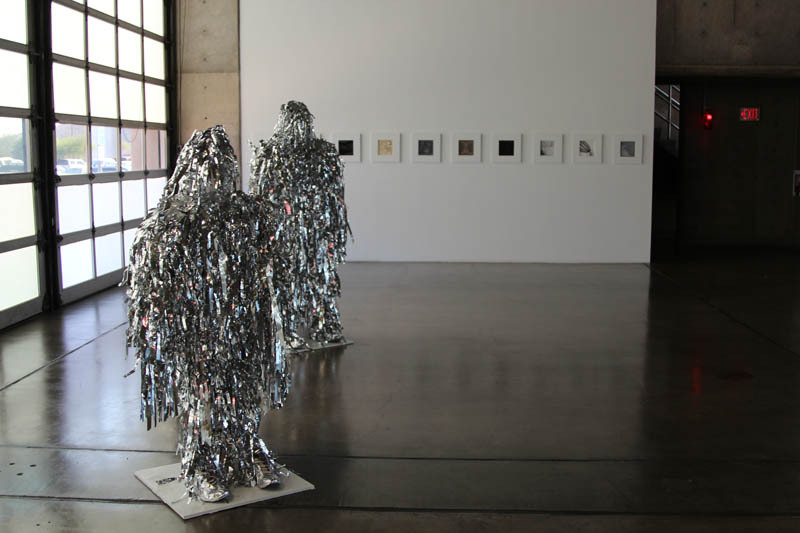 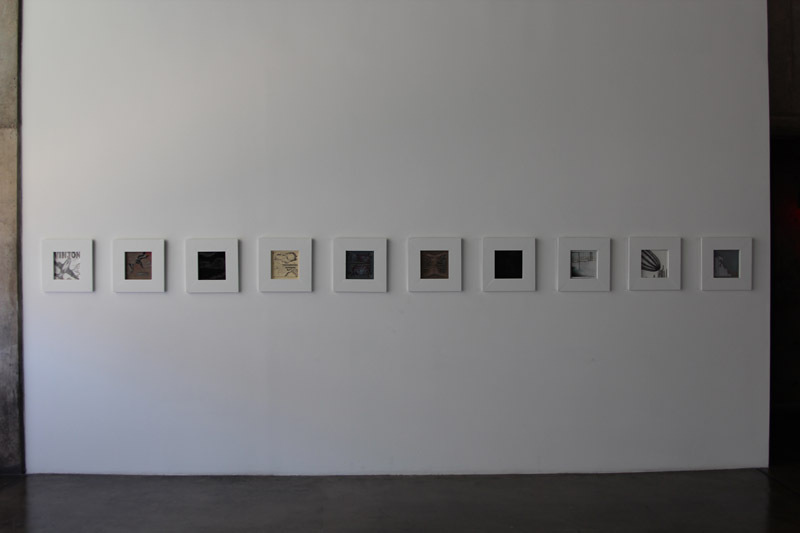 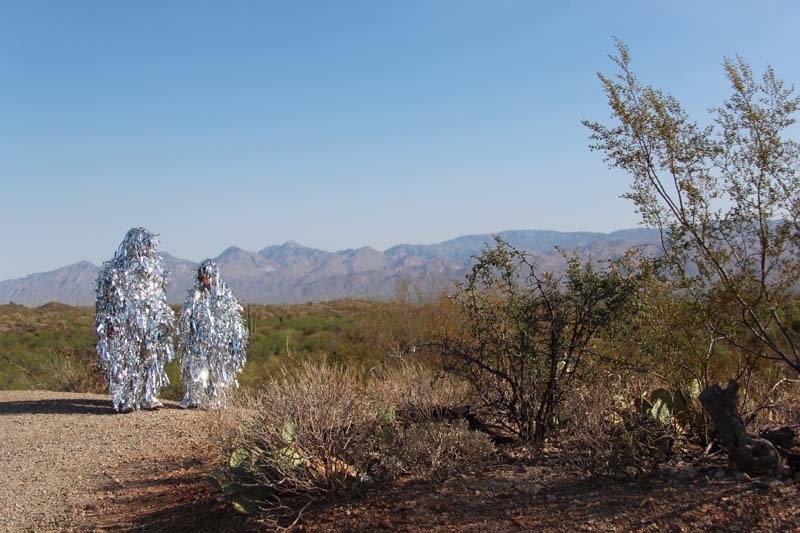 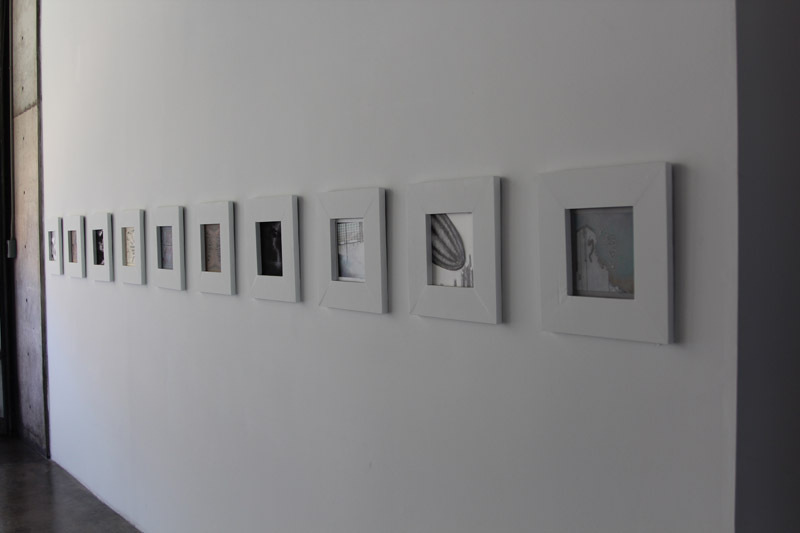 These photos were taken at MOCA Tucson in June 2012 as part of the Vinjon corporate roll out and exhibition. 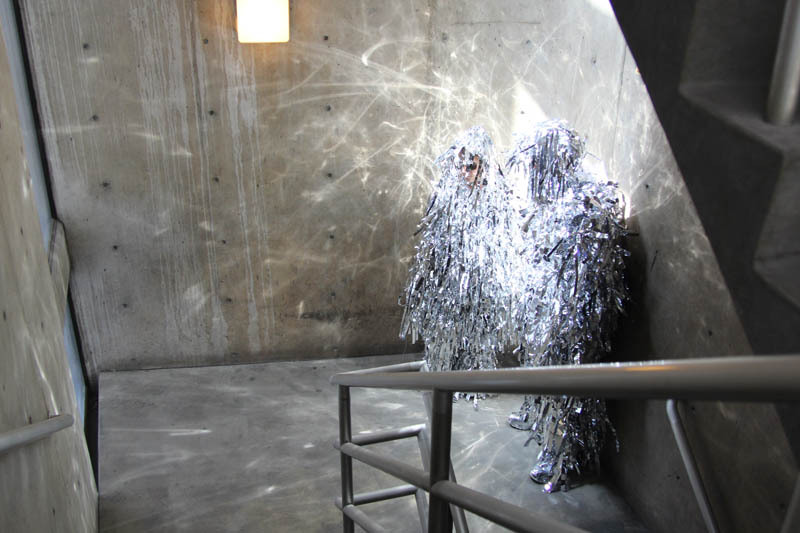 Still shot from opening night performance. 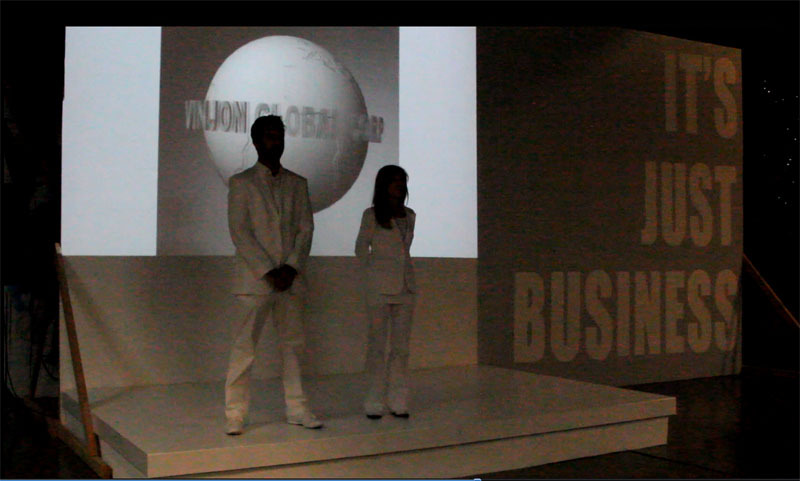 Vinjon Global Corp from Hunter Jonakin on Vimeo. 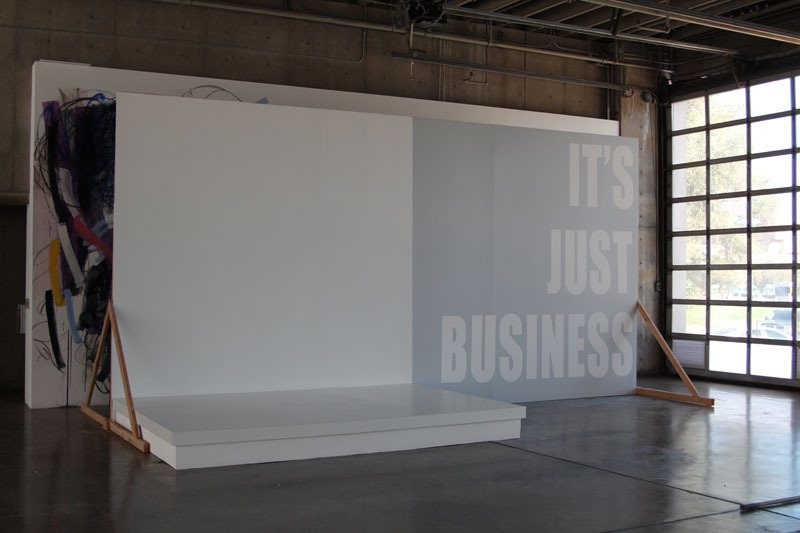 This video was projected onto Wall of Contention on opening night. 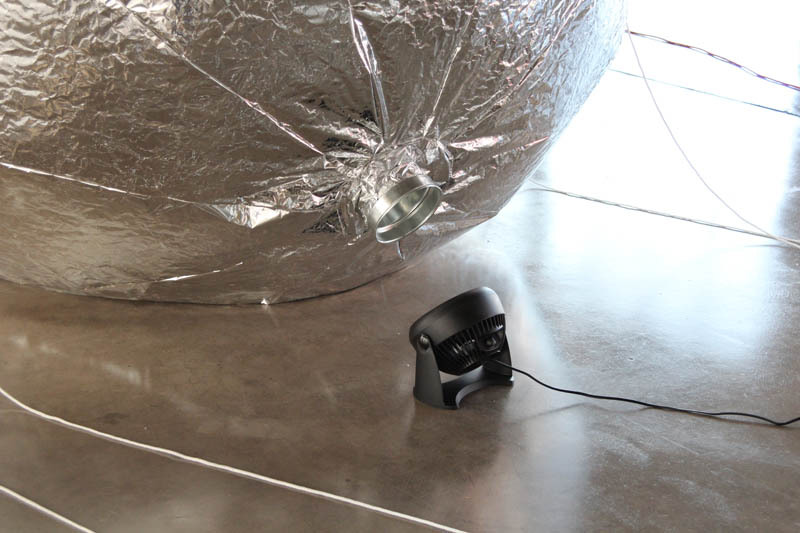 Subcontracted Installation. 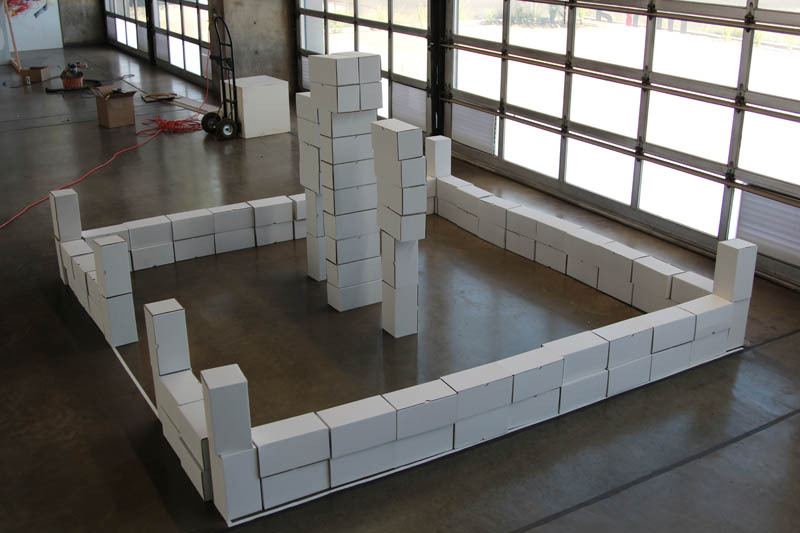 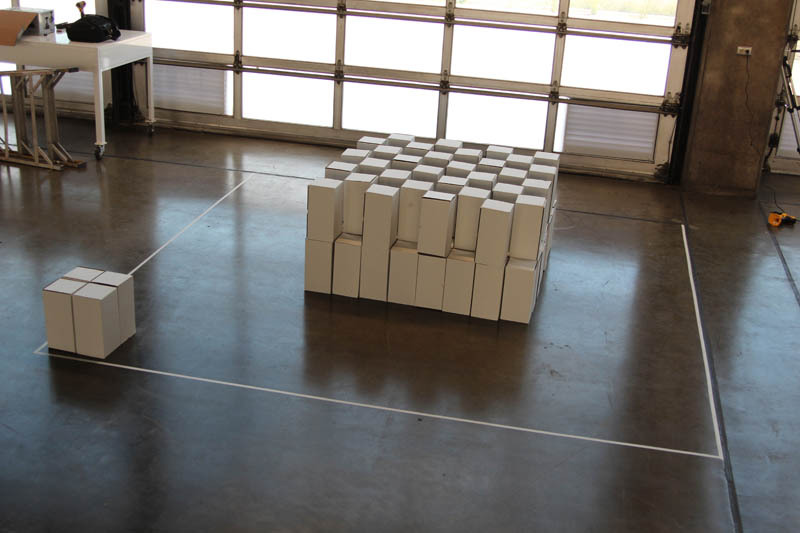 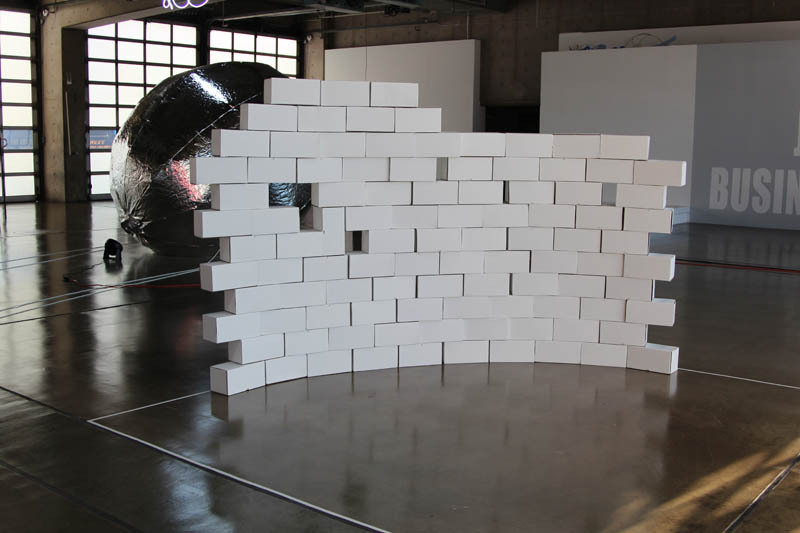 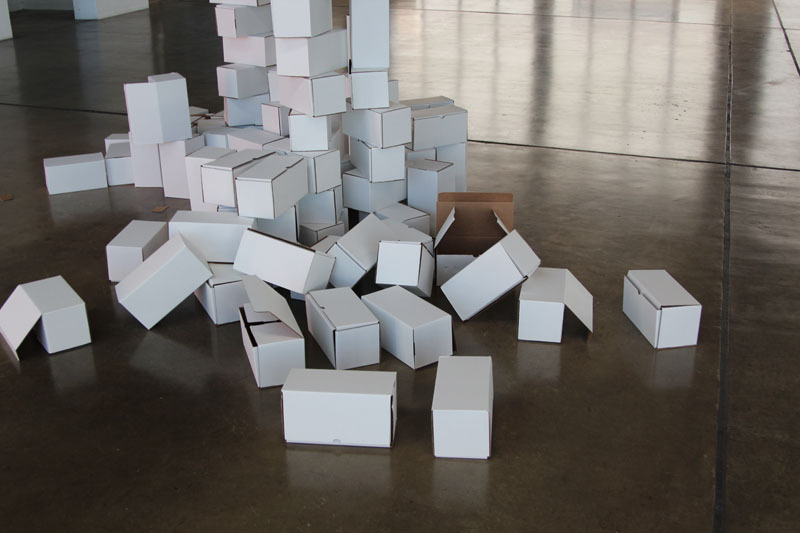 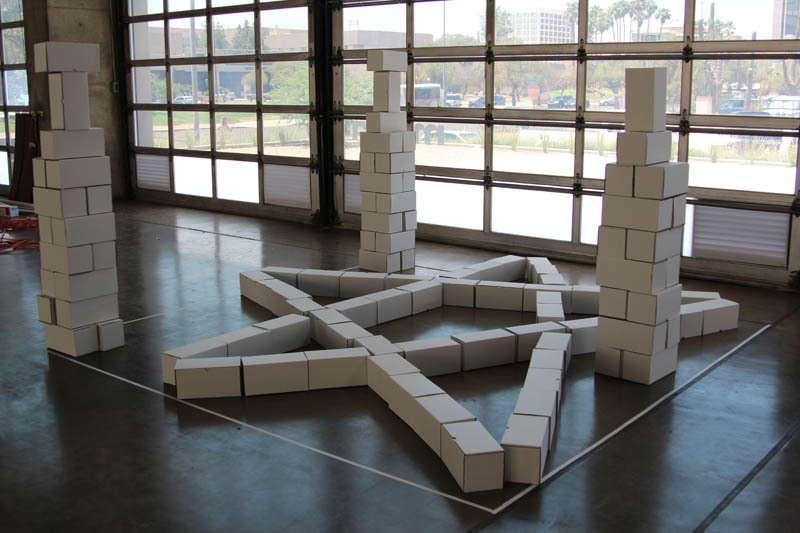 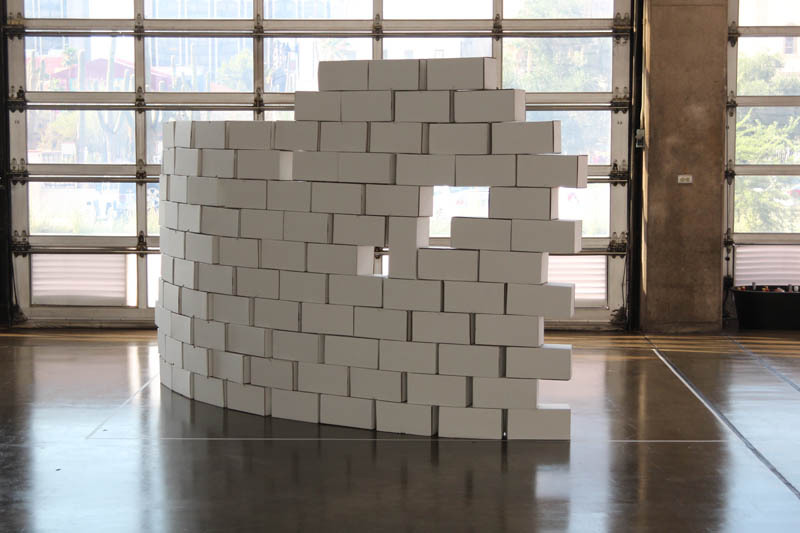 During the process of installing the exhibition at MOCA Tucson, visitors were encouraged to arrange white boxes in any order they preferred. 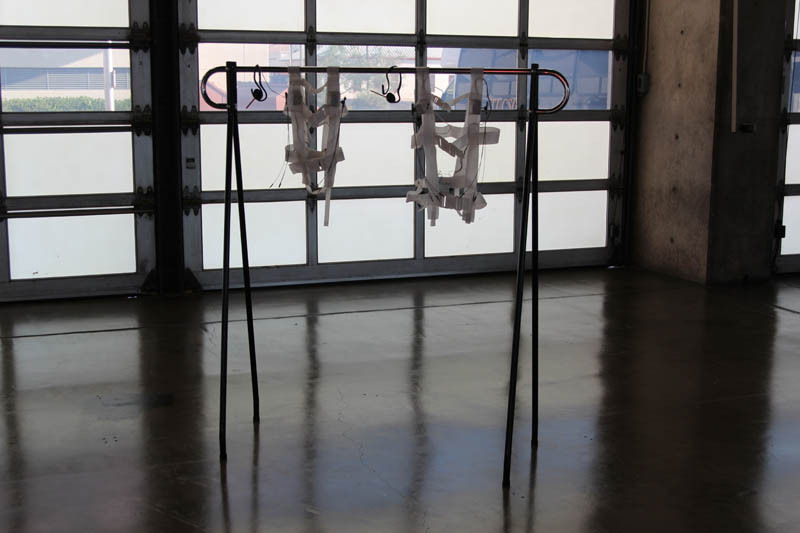 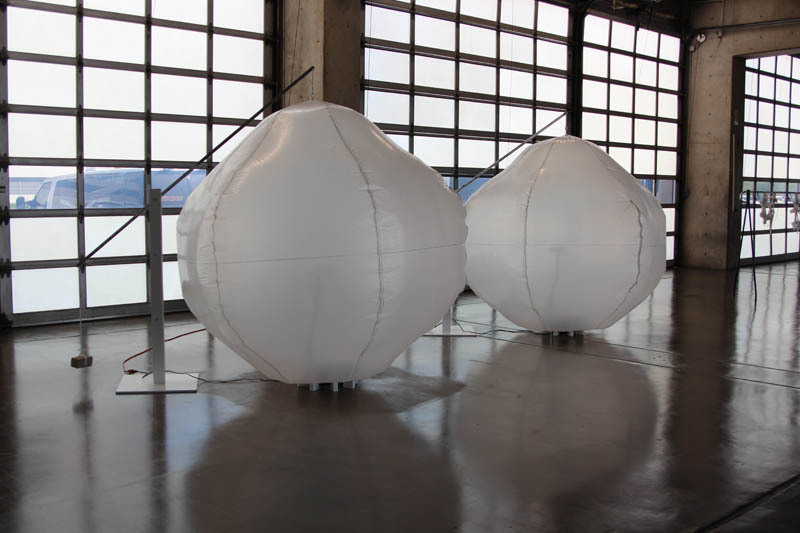 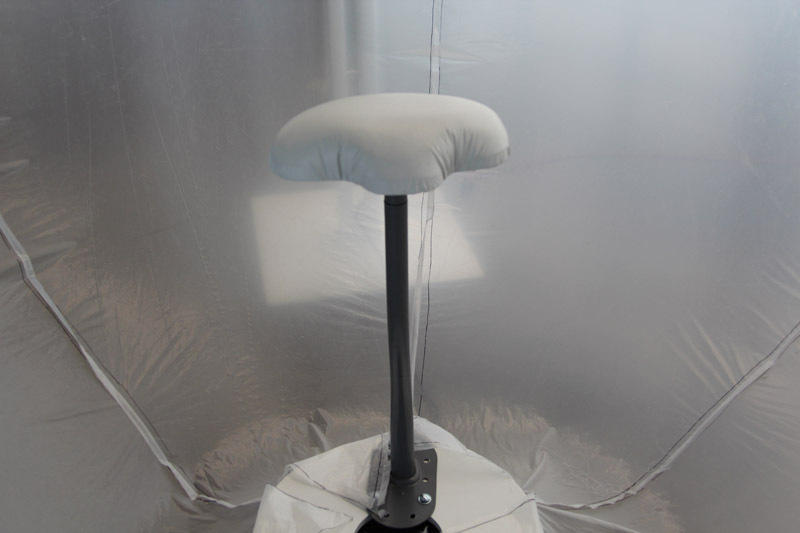 Final iteration of Subcontracted Installation. 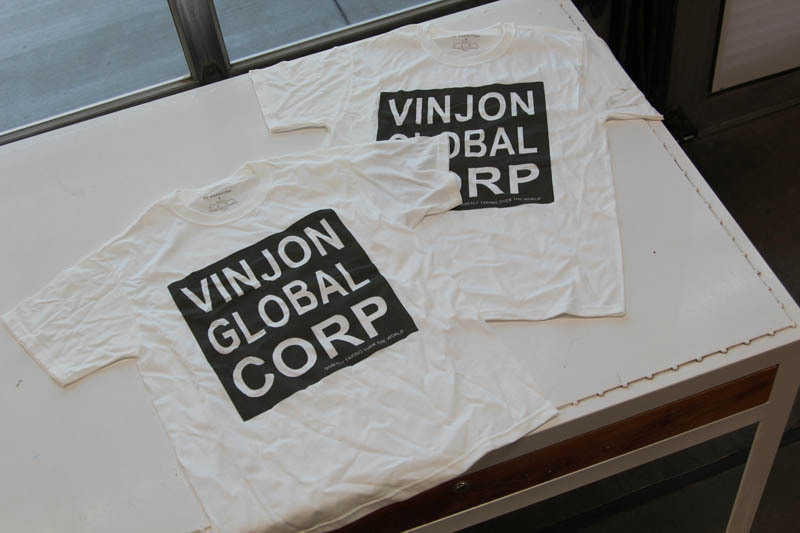 Limited edition Vinjon Tshirts were made available. 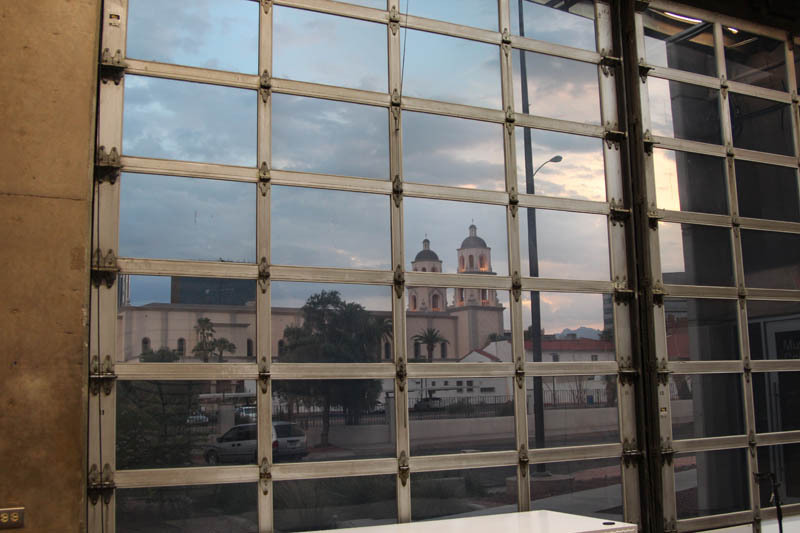 Exterior shot from inside of the museum.